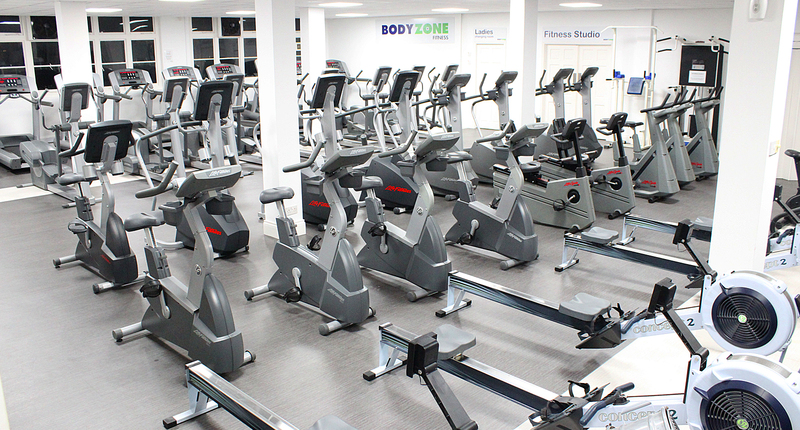 BodyZone is Newcastle's largest privately owned Fitness Club. 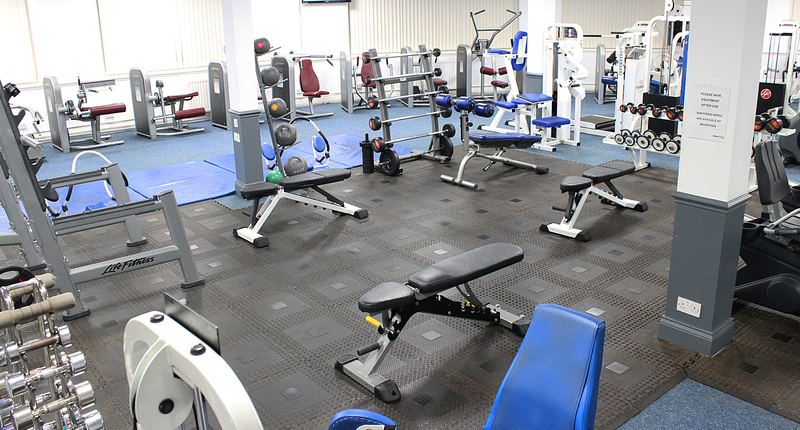 Premium Fitness facilities and service at budget prices! 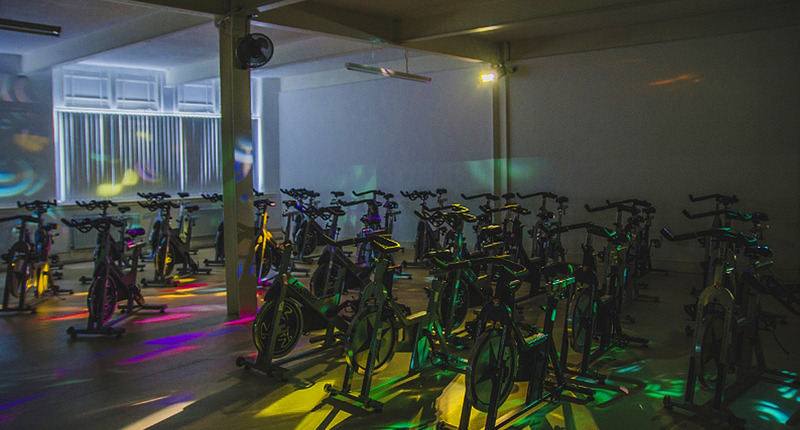 The club is one-of-a-kind, not part of a chain. 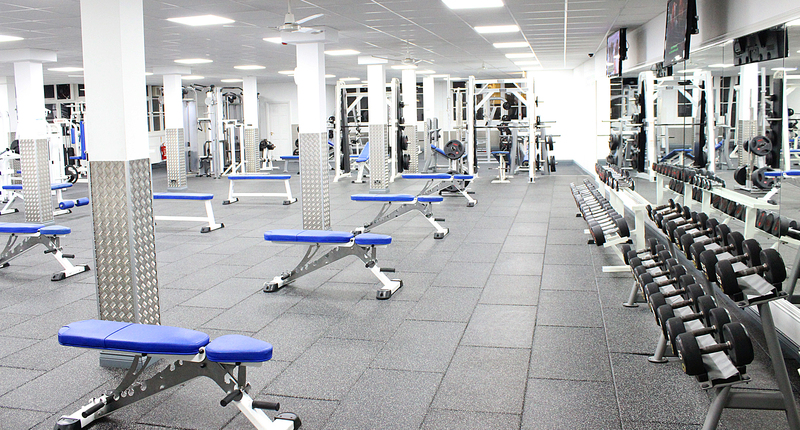 Our aim is to be the best fitness club in Newcastle. We constantly push for improvements in every area and are dedicated to offering the best possible value and service at the lowest price possible. 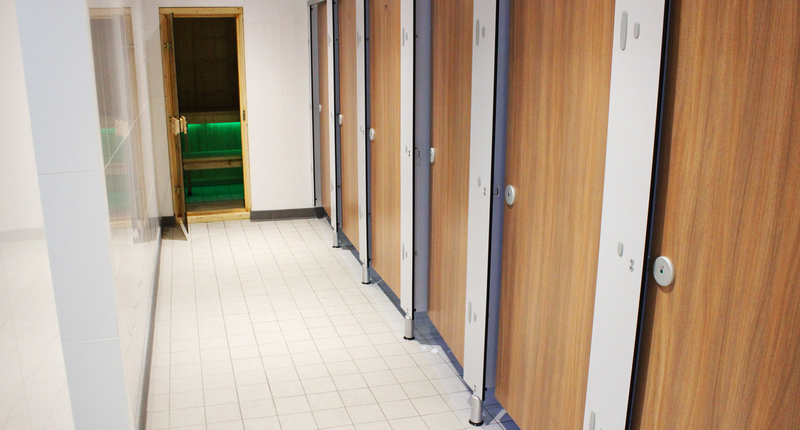 We continually re-invest our profits with over £300,000 of recent new investment. 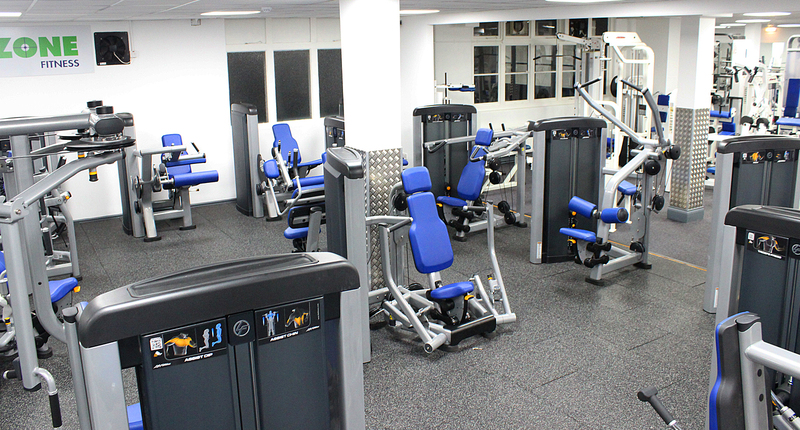 There are more than 250 pieces of state-of-the-art equipment, mostly supplied by Life Fitness which is recognised as the leading manufacturer of fitness equipment in the world. 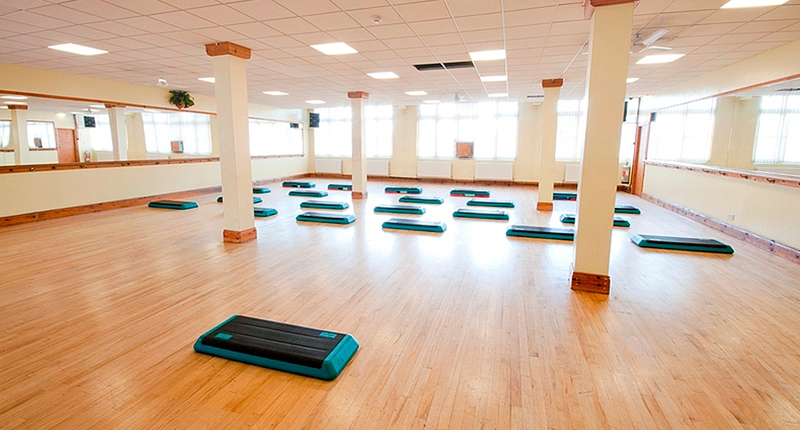 The fitness areas are open, spacious and blessed with generous levels of natural light. 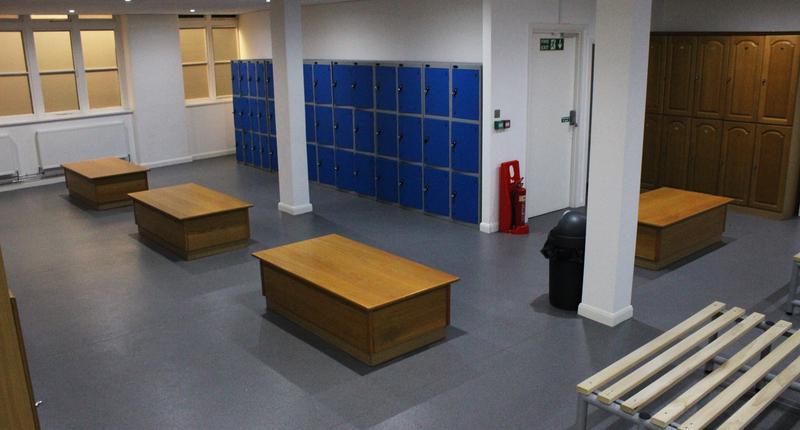 There are no turnstiles or barriers; instead you are greeted by friendly reception and gym staff at all times. The service and facilities are Premium Class, only the price is budget. 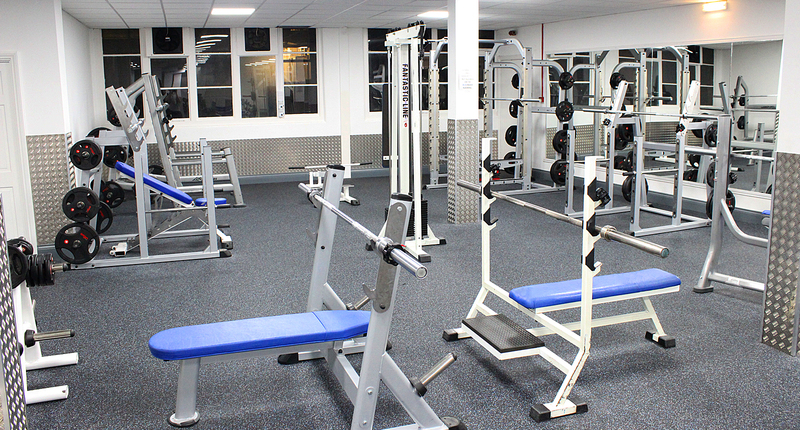 Memberships include unlimited use of the gyms, classes and saunas for only £15.99 a month, there is No Contract and No Catch.